Establishing a comprehensive employee-development plan is necessary and fundamental in any business operations. Employers must willingly invest on high quality employee training programs to ensure that they create avenues for their employees to grow and develop their skills. Training plans can can also cover health treatment plans and even social treatment plans for the employees’ health and wellness. 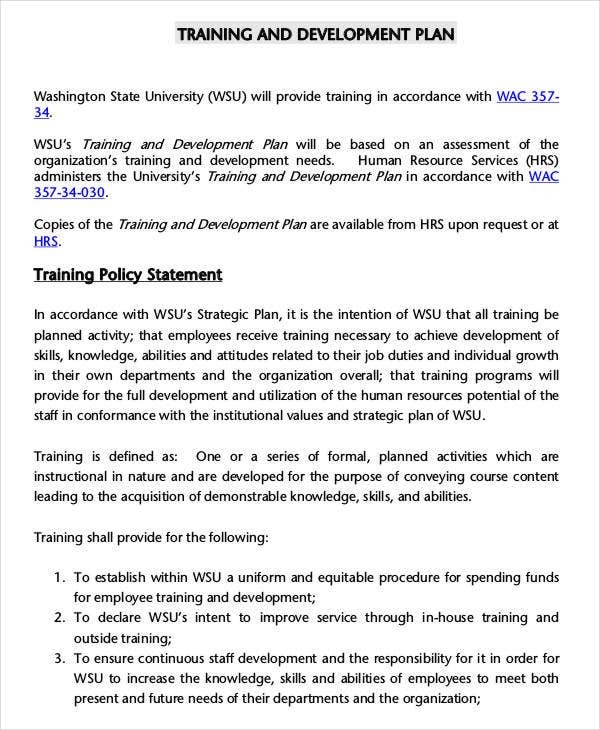 For some employers, coming up with an employment training plan is costly. However, little do they know that training programs can give their own businesses an edge not just in the domestic setting but also in the global arena. 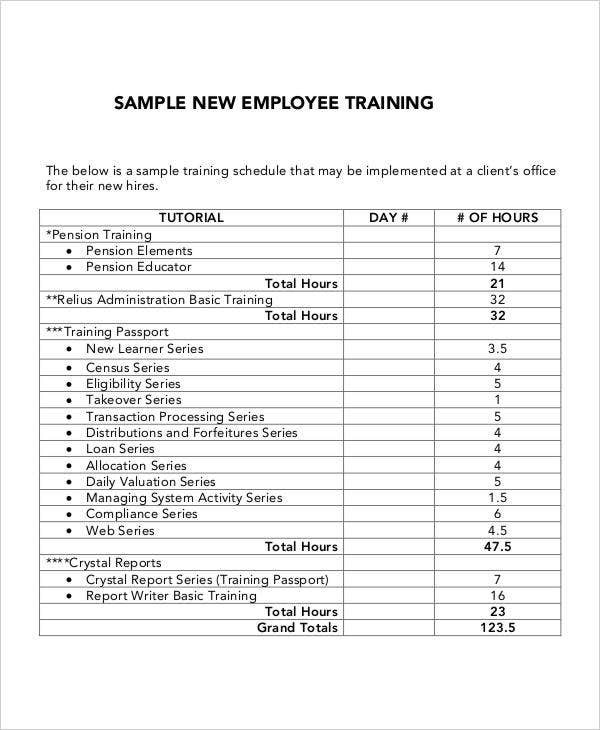 Sample New Employee Training Templates – Coming up with training plans for on-boarding or new employees is a process that employers must undergo. New employees must be given sufficient training and orientations regarding the set of tasks assigned to them. In your plan, you can list down the training programs allotted for a specific employee or group of employees, the corresponding schedules, and the assessment or evaluation mechanisms. 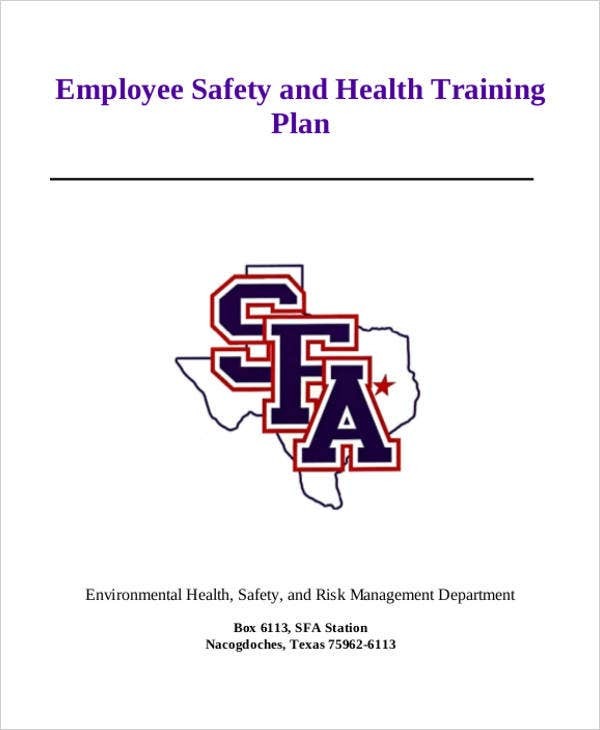 Employee Safety and Health Training Plan Templates – Aside from the work-related training programs, your employees must have training activities pertaining to their health and safety especially if their assigned tasked involves the assumption of risks. 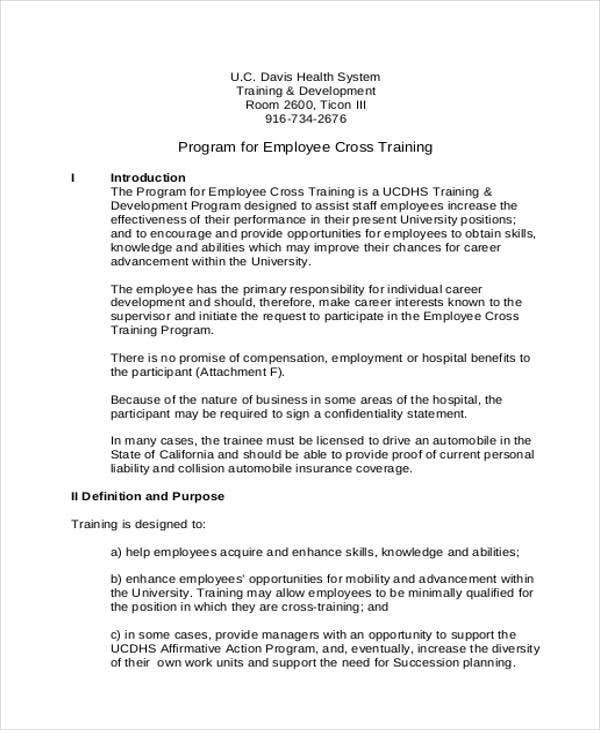 With this, employment training plans can work hand in hand with health-related plans such as a nursing care plan and crisis plan. 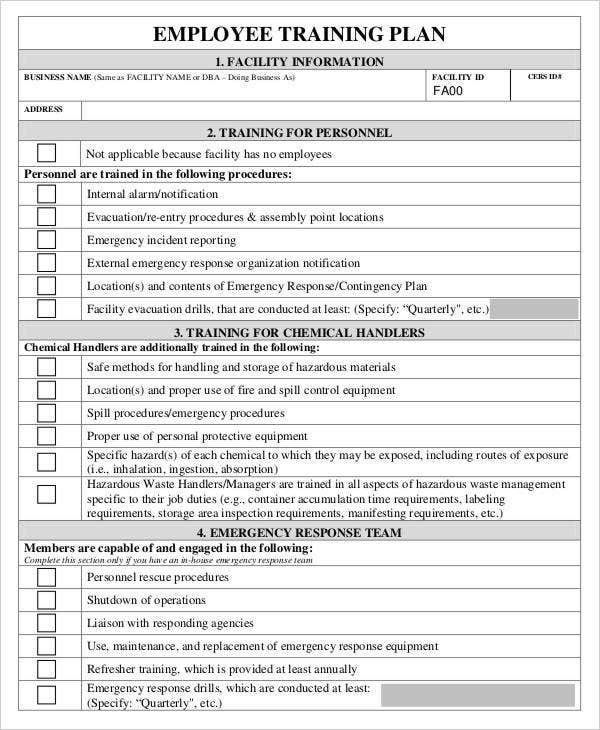 Annual Employee Training Plan Templates – Aside from the refresher training programs, there should also be an annual training program for employees to serve as a knowledge check and as an avenue for employers to announce the company-related procedural updates. Set up your goals and objectives. Like other plan templates such as advertising or music marketing plan templates, all training plans require the identification of goals because they will guide the flow and dynamics of the programs. In your training plan, provide specific objectives that you want the employees to achieve and realized at the end of the training courses. Come up with customized training modules. In line with this, documentation of company procedures and training protocols is primordial. Every process must be recorded and captured in order to instill consistency and efficiency. Because your employees have different level of capacities, you need to come up with individualized training modules, if possible. Hire or choose a competent and professional training team. The selection of trainers is also very crucial. You should hire or choose trainers that are competent and well-versed with the company procedures or operations. Bear in mind that they are the ones that will convey those procedures and processes to the employees. Give your employees the opportunity for development and growth by drafting the best training plan possible. 12+ Marketing Plan Templates – Free Sample, Example, Format Download! Marketing Plan Template – 68+ Free Word, Excel, PDF Format Download!